As we head into the holidays, I start to think about the New Year and planning for next year. As I look forward, I must stress to anyone who is considering remodeling or building a house that they need to plan ahead. Because of the damage caused by hurricanes, many skilled construction workers are leaving Arizona in search of higher wages being paid in Texas, Florida, and the Caribbean. 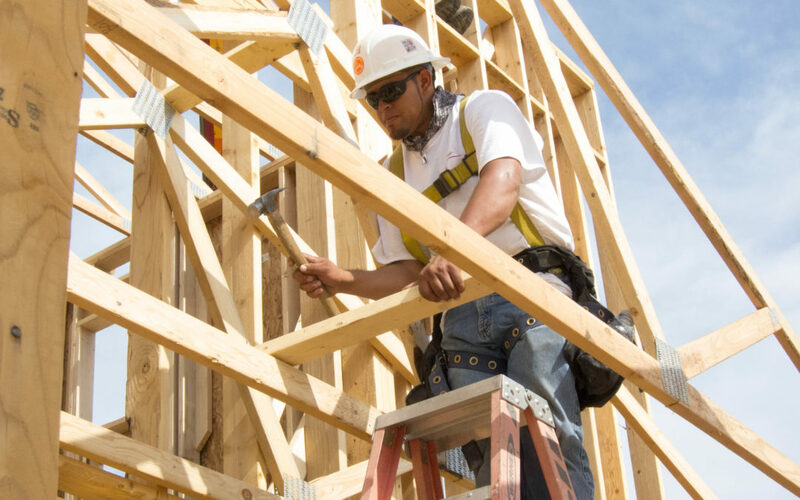 The labor shortage compounded with the need for more materials like lumber and drywall is forcing distributors to increase their prices. These factors are creating higher prices and delayed building times. The lack of qualified labor has been a growing issue in the construction industry for some time because fewer young people are choosing construction as a trade. The younger generation has been pushed to attend college and they are reluctant to work in a construction career because it seems difficult. To address this problem, trades schools are combining their efforts with local contractors to try to attract young workers. Trade schools are also trying to recruit more women, which would be a very positive demographic for the construction workforce. The construction industry will continue to thrive regardless of the labor or material shortages, but the question is– at what cost? Please let me know if you are considering building or remodeling so we can plan ahead to avoid unnecessary price increases. I hope the New Year continues to show economic growth and that everyone has a healthy and prosperous 2018!